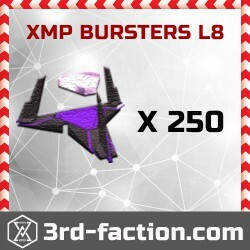 We will boost your EXPLORER by hands only! 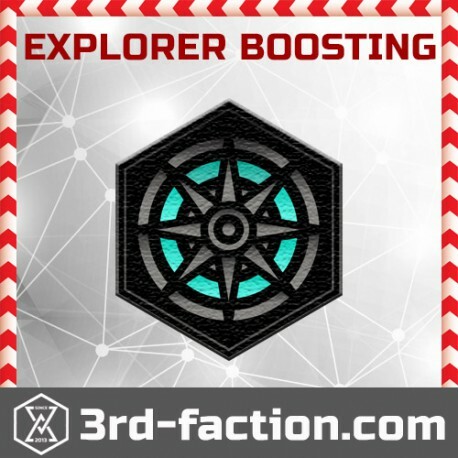 We can help you to LEVEL-UP YOUR EXPLORER MEDAL for an augmented reality game Ingress by Niantic labs. Buying 1 Explorer Boost you will get +300 UNIQUE PORTALS VISIT to your Ingress Account. 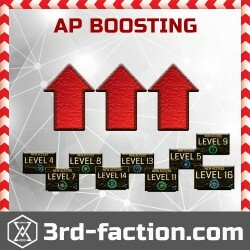 Boosters location is global, we work with boosters from many countries. 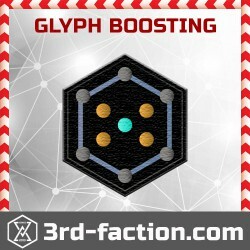 Soft bans can happen if customer login constantly during boost so you should stay off the account! 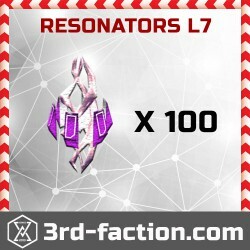 We will not access your account in the future, so giving us your credentials won't be an issue. Account privacy is guaranteed. We are in touch with you while boosting and update our latest progress. 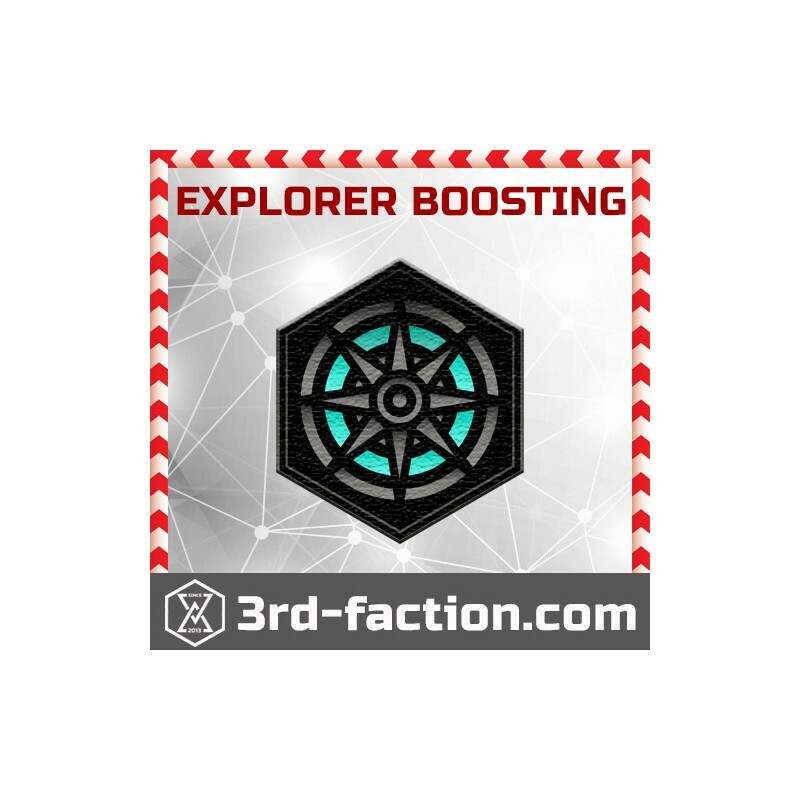 We will boost your Explorer badge with caution and care.